(L-R) Bedrock Quarry Products & Bulk Transport director Mick Colley and Mack Trucks Australia vice president Dean Bestwick. 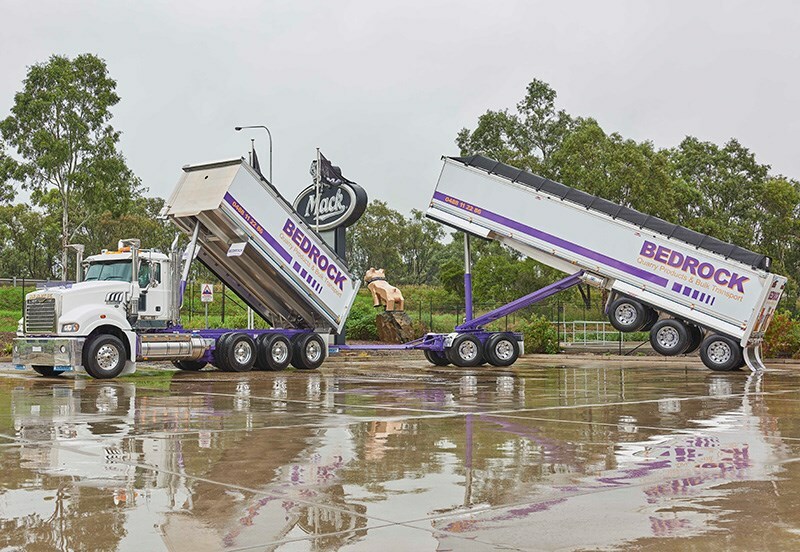 Sydney-based Bedrock Quarry Products & Bulk Transport has made the move to PBS-approved truck and trailer combinations. WA-based Bruce Rock Engineering’s decision to invest in PBS-approved trailers has paid off despite the lengthy process. Maxitrans will be one of a record 38 trailer suppliers appearing at the show. Despite the last of the automakers packing up shop, Australian truck and trailer manufacturing industries are burgeoning as our need for higher-productivity vehicles evolves. This year’s Brisbane Truck Show highlights a distinct uplift in trailer manufacturing in Australia, resulting in a record number of exhibitors. The show will host 38 innovative trailer manufacturers, all of whom are finding great success locally despite the presence of low-cost imported trailer options. Show organiser Heavy Vehicle Industry Australia (HVIA) attributes a lot of this success to the maturation of the National Heavy Vehicle Regulator’s (NHVR) Performance-Based Standards (PBS) scheme. HVIA chief executive Brett Wright says PBS offers a specialty area of manufacturing that many trailer builders are taking advantage of. "PBS is an enabler of innovation and productivity," Wright says. 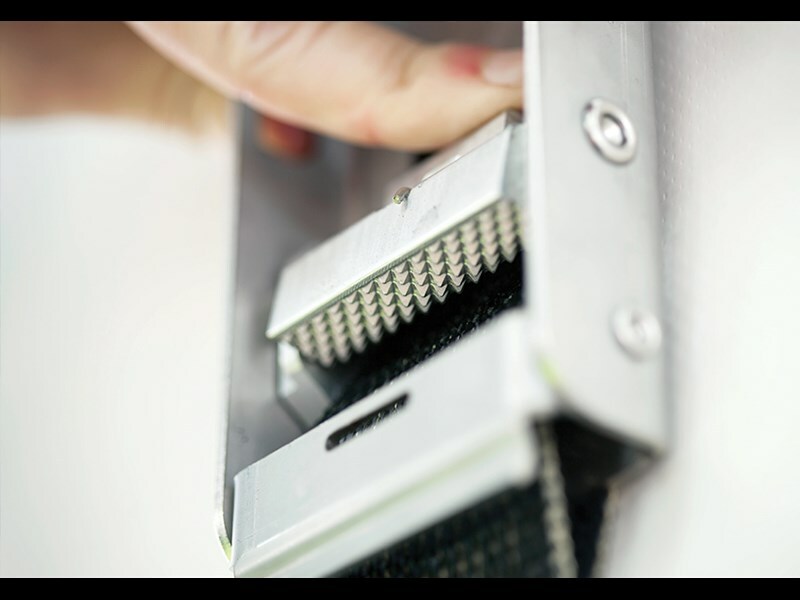 "Because PBS applications are by their very nature bespoke, it makes it possible for hundreds of trailer and body builders to succeed creating niche products, where the supply of more generic products becomes a challenge of staying cost-competitive. "Australian trailer productivity is the envy of the world over, with the safety record of our B-double’s to the amazing capacity of our road trains and B-triples. "Our Performance Based Standards scheme allows innovative engineering to achieve much greater productivity from trailers with even greater safety benchmarks." Wright points out that Australia is home to a burgeoning truck and trailer industry, in part due to the unique requirements of trucks in service down under. 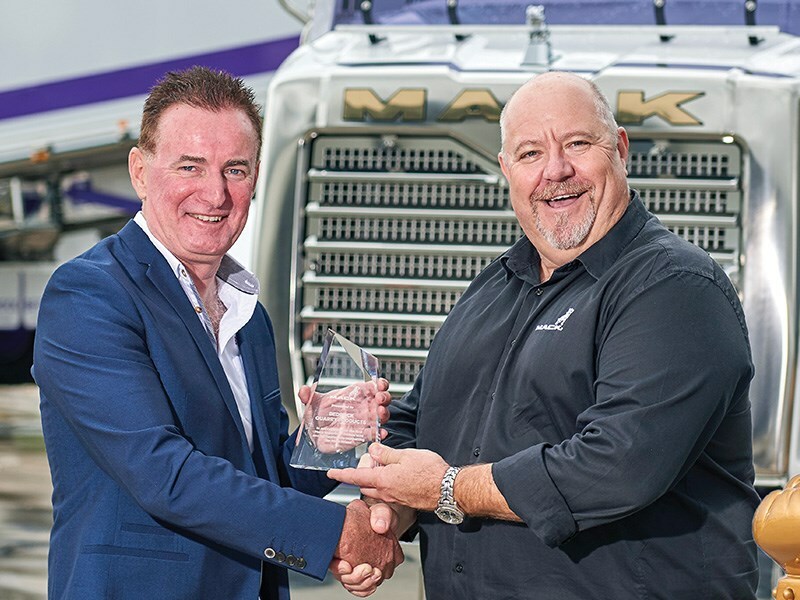 "Australia is home to three major truck manufacturing plants and hundreds of the world’s most innovative trailer, body, component and equipment manufacturers," he says. "You couldn’t have a more professional heavy vehicle industry than we have in Australia, delivering innovative solutions with world-class design, engineering and manufacturing." A competitive hurdle for manufacturers in Australia is the inability to compete with the low-cost imported trailers; however, the PBS scheme provides hope. The NHVR’s chief engineer, Les Bruzsa, notes that not only do PBS-approved combinations provide opportunities for local trailer manufacturers, they also reduce the number of trucks on the road. "PBS vehicles deliver improved productivity and safety through innovative vehicle design," Bruzsa says. "Simply, this means fewer trucks on the road and overall safer vehicles to transport more than two billion tonnes of freight around Australia each year." Custom trailer builders, like WA-based Bruce Rock Engineering, are investing in the research and development of high-productivity trailer options and it’s becoming a large component of their business. Director Damion Verghoot explains that the decision to invest in PBS-approved trailers has paid off despite the lengthy process. "We put a lot of work into the PBS trailers probably three years ago now," Verghoot says. "With the super quads, super triples, research and development is important. "But that’s really come to fruition and paid off in the last 12 months. "We do everything in house and the amount of effort we put in was huge, so the wheels were slow to turn but it's kicked off now." As the PBS scheme evolves, it should allow for even more local manufacturing options, despite concerns about overseas manufacturers taking aim at the custom side of the market. "It’s probably a hard thing, because if PBS becomes more of a norm, that’ll lead itself to more numbers and possibly more overseas manufacturing," Verghoot says. "But we’ve put well over 200 PBS trailers on the road so far, and I think Australia’s trailer industry is innovative enough that there will always be a market for locally manufactured PBS gear." The NHVR’s PBS data confirms the outlook of trailer manufacturers, with an impressive 1397 combinations approved last year as well as the relative monopolisation of the dog trailer market. "PBS has been growing at a rate significantly higher than predicted and the number of PBS combinations almost quadrupled since 2013 when the NHVR took over the management of the scheme," Bruzsa says. "In respect to PBS within the domestic trailer manufacturing sector, we saw a significant growth in the dog trailer segment with more than 90 percent of all new 4-axle and 5-axle dog trailers being PBS approved in 2016." While the regulator has taken the PBS scheme to great heights, the process still involves access issues according to the HVIA, which, if ironed out, could lead to further spikes in trailer manufacturing. "The regulator has a challenge working with road managers to allow these combinations on their local networks, however, the selling point is that higher productivity combinations reduce truck movements and they are putting an even greater onus on safety," Wright says. On top of access concerns, the HVIA has called on the regulator to address PBS-related safety concerns. "It is in everyone’s best interests that the PBS scheme continues to grow," Wright says. "It allows the transport industry to move freight far more efficiently. "The payback, however, has to be adhering to benchmark safety requirements. "HVIA has identified that the PBS scheme is at risk given the age loophole and low, outdated braking standards required for approval. "Should at any point we witness a serious accident involving one of the poorer performing PBS vehicles there is a high risk that the scheme could be negatively impacted." 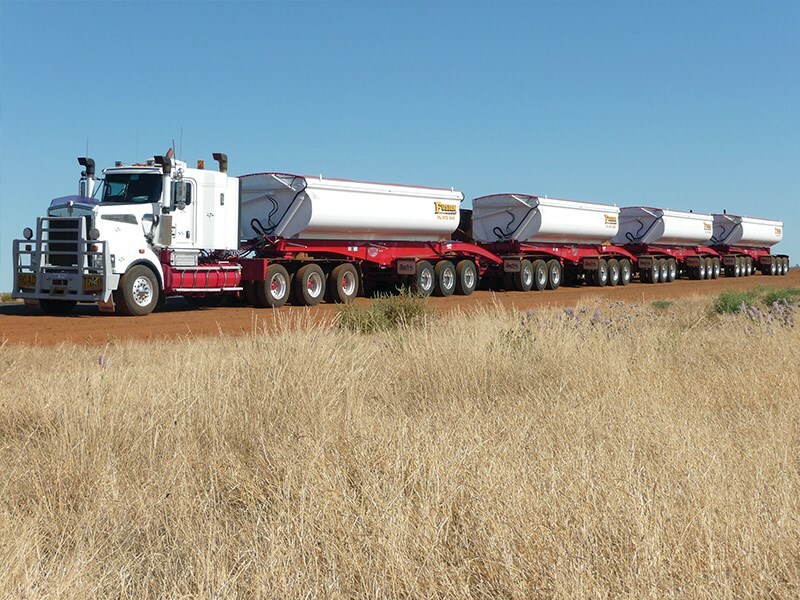 For Queensland-based tanker manufacturer, Holmwood Highgate, PBS trailers account for a third of their business. 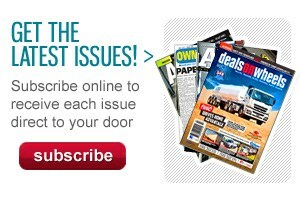 Sales manager Ian Williamson says the quality of locally manufactured custom trailers is a big draw card for buyers. "We’re local and we’ve been around since 1950, so quality is a big factor for us," he says. 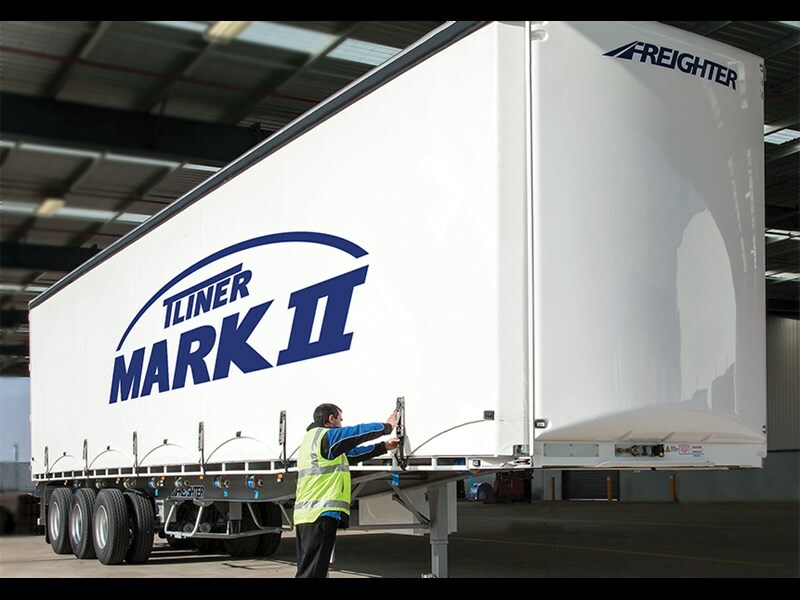 "The Australian trailer manufacturing industry is always going to be there because a lot of people out there want quality and they don’t want the low-quality issues." While a large portion of Holwood Highgate’s work is already PBS related, Williamson says it expects it’ll increase further as the process is simplified. "At the present time PBS accounts for probably about 25 to 30 per cent of our work," he says. "We expect that to improve but the biggest problem with the PBS scheme at the present moment is there is a lot of red tape that comes with it. "A lot of people are starting to look at PBS combinations in the 26-metre B-double and 30-metre A-double space, as well as with rigids and dogs. "That requires a lot of development, but we’ve got the approvals." The NHVR is optimistic the PBS scheme will continue to improve manufacturing prospects, safety, and productivity, benchmarking Australian road transport against the rest of the world. "It has now been acknowledged by most of the manufacturers that PBS is the most progressive heavy vehicle design scheme in the world," Bruzsa says. "In terms of trailer design and component selection PBS sets a higher benchmark for manufacturers and opened up new opportunities for designers. "It is likely that the scheme will continue to grow at a strong rate. "It will be exciting to see how far the boundaries of vehicle innovation can be pushed to boost vehicle productivity without experiencing a reduction in safety. 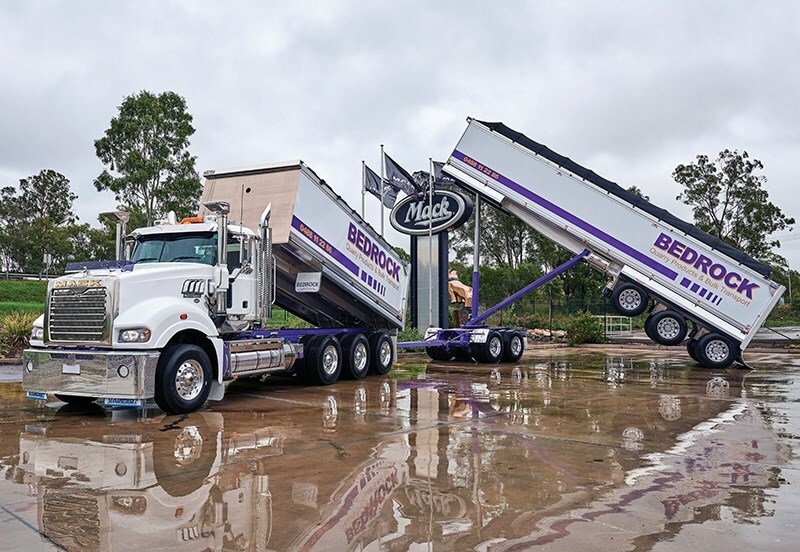 Sydney-based Bedrock Quarry Products & Bulk Transport has made the move to PBS-approved truck and trailer combinations, with the aim of rolling over its entire fleet to PBS rigs. Director Mick Colley put his 25 years of transport industry experience to use when finding a way to tackle an increasingly competitive industry and growing compliance and operational costs. The solution? Pull more, with fewer trucks. "The solution is less truck movements," Colley says. "When, for instance, you’re looking at a PBS quad-dog compared with a three-axle dog, you can move the same amount with five loads in a quad-dog or six trips in a three-axle dog. "An extra tonne is worth around $12,000 per year to the company, so if you carry an extra six to seven tonnes in a load then that’s a big difference." The company first started running PBS-approved trucks three years ago and since that time, Colley says the fleet of high productivity vehicles has afforded efficiency not possible with off-the-shelf setups. "In 2014, we started getting involved with PBS, and we’ve now got nine PBS vehicles," he says. "We have five quad-dogs, three five-axle setups, one Mack Super-Liner Tridem pulling a five-axle and then an A-double that will arrive sometime in April. 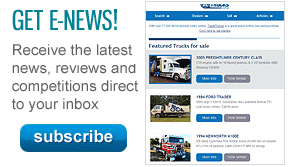 "We’re still doing the same rates we did on three-axle dogs, but you can do more. "We’ve got other ideas and the regulators are very keen on looking at our ideas to reduce truck movements. "Within two or so years, we think we’ll be a 100-percent PBS fleet."